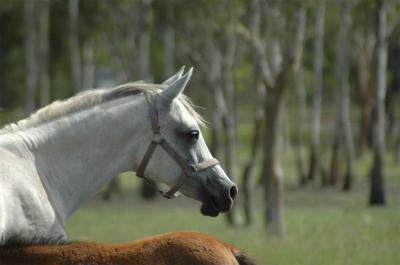 A unique daughter of the 1993 Australian Junior Champion Colt Pampas Kalil (PVA Sonbali). Kassila is a reflection of her illustrious hertiage. Unshown due to hind leg scarring as a young filly, Kassila and her daughter Lilly MA (The Akomplize) will carry the hopes of Marywood into the future. 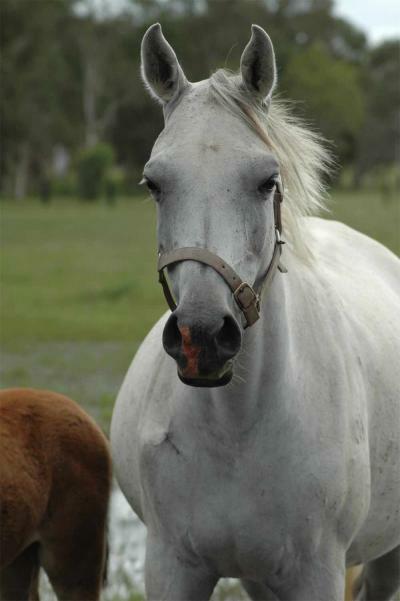 Marywood Arabians is now located just 3 hours North of Brisbane in Maryborough, Queensland on the Fabulous Fraser Coast, where whales come to play in the waters off Fraser Island.